After 4,5 years as CEO of Smartsign AB, Martin Romanowski will leave the position and the current COO Maria Dahlström will step in as acting CEO. 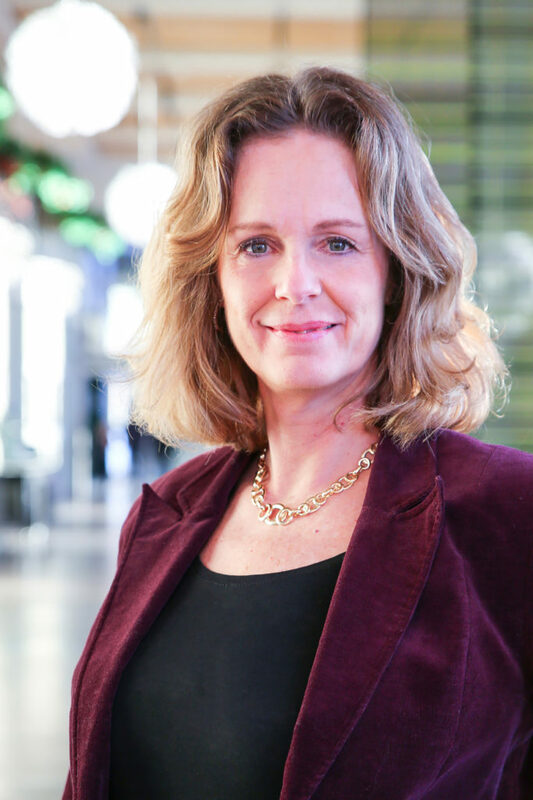 Maria Dahlström, who takes over the responsibility, has been part of the management team of Smartsign for several years and knows the business very well already. 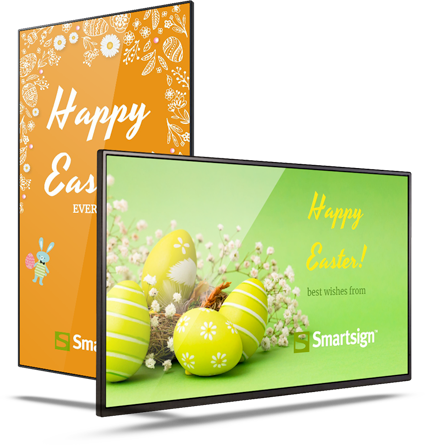 The growth of Smartsign has been very good in recent years and the company shows a considerable positive result for 2018. The new CEO will continue the work to further the positive progress of the company.